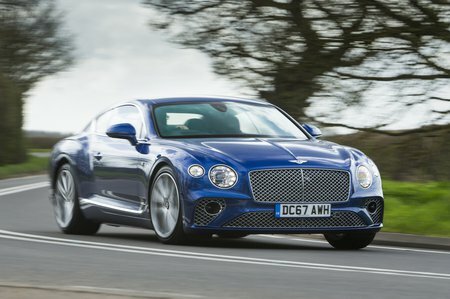 Bentley Continental GT Continental GT Review and Deals 2019 | What Car? The long list of standard equipment includes 21in alloy wheels, full Matrix LED headlights, a 10-speaker, 650-watt audio system, wi-fi and a 12.3in touchscreen infotainment system. However, it’s disappointing that you have to pay extra for automatic city braking with pedestrian recognition.